See your business and ideas shine with the wider range of colors and higher gloss produced by chemically-grown toner formulas in HP Color LaserJet 2550L, 2550Ln, 2550n, 2820, 2830 and 2840 print cartridges. 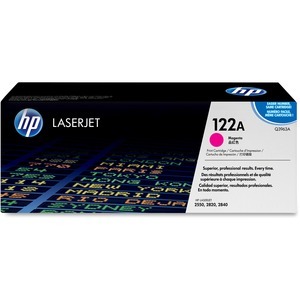 Hewlett-Packard printing supplies make professional quality printing easy, reliable and cost-effective. HP toner formulas are designed together with the printer. 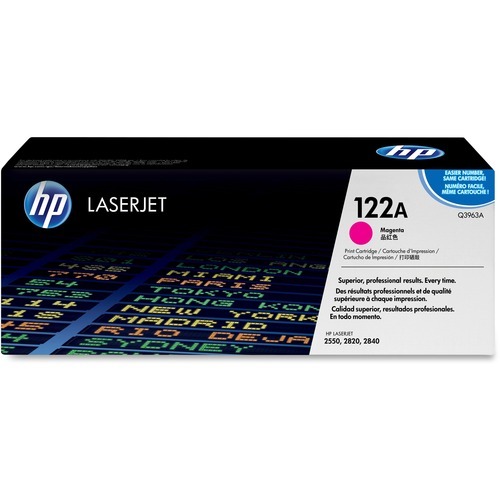 The uniform size and spherical shape of HP toner particles ensure precise control and placement and reliable performance. And with improved fusing technology in the printer, HP toner achieves a wider range of colors, sharp black text and higher gloss. 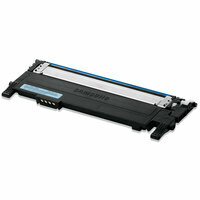 Simple installation and reliable operation save you time and lowers overall printing costs. Automatic alerts advise when the cartridge is low or out. Enjoy on-line ordering. And realize the time-savings of low-maintenance, trouble-free printing. 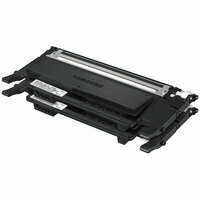 Using genuine HP supplies ensures availability of all HP printing features.